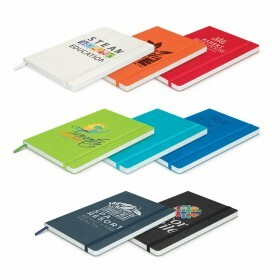 Get your logo on notepads, printed exactly as you want! Hassle free and quick. 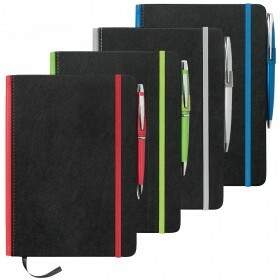 The perfect partner to have on your desk at work to quickly take down important notes. 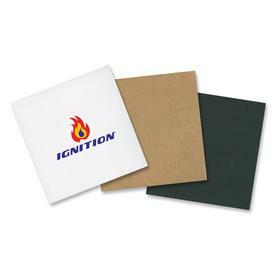 Notepads printed with your company details for promotional purposes are probably the original Promotional Product. There are no limits as to how these Printed Promotional Notepads can be used - around the office, conferences, tradeshow give-aways or for general promotion - you choose!!! The prices you see when you click on the Notepad images below are what you will pay - set up and delivery are included. 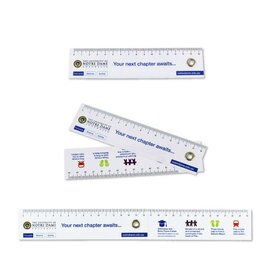 These are our most popular sizes - all can be printed in full colour - simply call and ask for more details or send a 'fast quote' request. 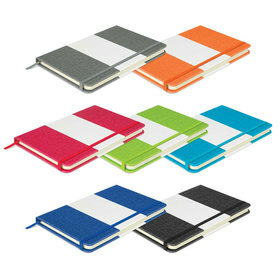 Buyers Guides and Information: Notepad History, Information about Paper, Buy small quantities of Notepads. If you have any questions please call a friendly staff member! The prices you see when clicking on the Customised Notepad images above include print, set up, art* and delivery. 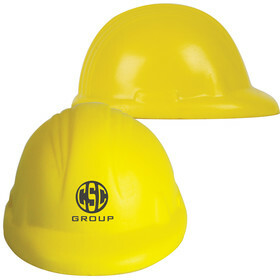 This make them outstanding value for money. Using Australian paper and printing with the best equipment means that your logo and message will look clean and crisp on these notepads. 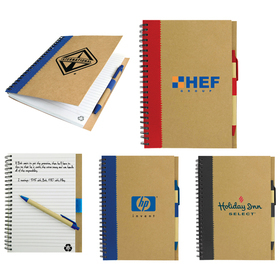 There are lower cost printers out there but we believe a Promotional Product, even a notepad, must be a quality item if it is to reflect your brand or message in a professional manner. 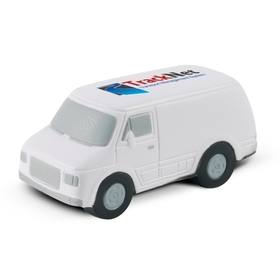 From the moment you call us through to delivery of your Printed Promo Notepads it is our aim to make the process as hassle-free as possible, this means you will come back with your repeat business. Please call us on 1300 303 717 at anytime we look forward to helping you further.